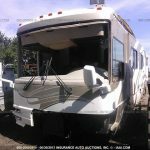 Call Colaw RV parts desk at 877-548-2125 to purchase parts from this Tropical unit stock number D63835. 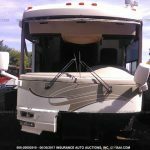 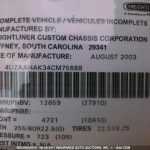 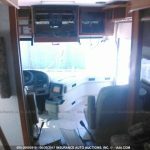 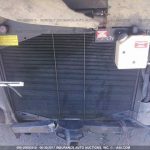 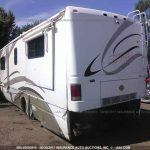 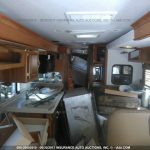 Colaw RV Parts and Salvage is the nation’s largest supplier of salvage motorhomes and surplus motorhome parts. 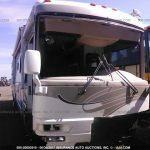 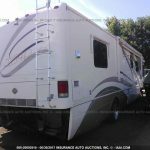 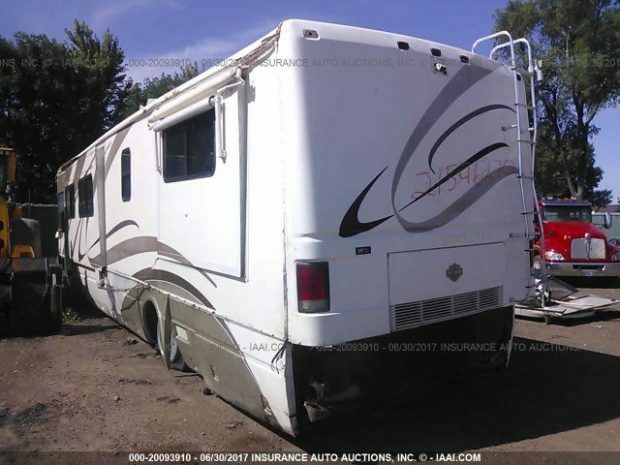 Many models of Motorhomes in stock for parts. 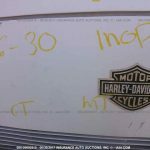 We ship parts daily to all locations.